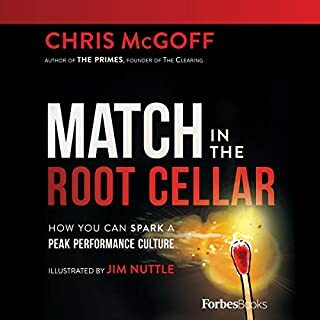 Culture guru and best-selling author, Chris McGoff, allows you to journey along with Carolyn, a composite character based on real-life people, to learn and see how it’s up to everyone to work through the struggles and find a way to redefine company culture and achieve peak performance. 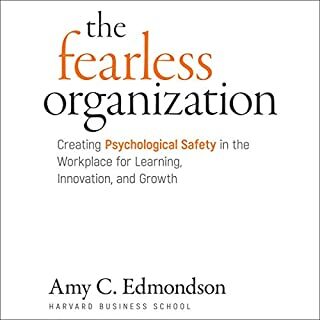 By the end of Carolyn’s story, you will be equipped to break down that default culture and build a culture of peak performance. 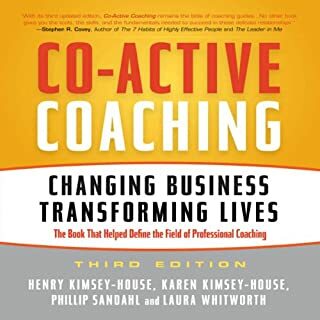 Discover fundamental principles of high-stakes change and organizational transformation. 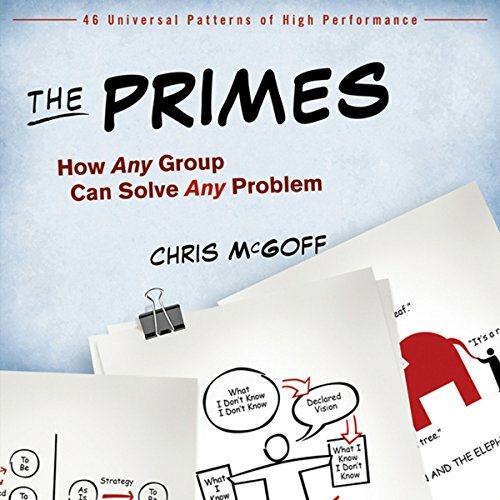 The "primes" are universal and unavoidable patterns of group behavior that emerge whenever people attempt to transform systems or collaborate to solve complex problems. 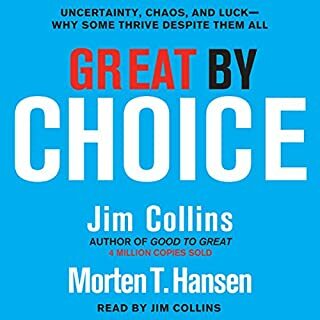 Every change agent has felt their effect, but few can recognize, anticipate, and manage them. Unacknowledged, the primes can put any leadership agenda at risk. Once mastered, the primes become a force that drives intended outcomes. 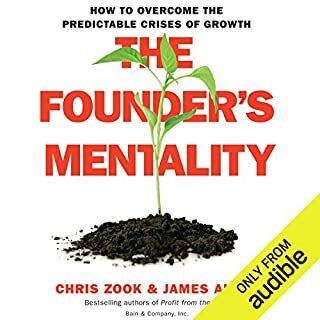 The Primes is a field manual for anyone ready to step up to serious challenges, predict and manage inevitable problems, create a brighter future, and produce extraordinary results. The Primes gives leaders the edge they need to succeed. Once the primes are revealed, you'll see them everywhere! 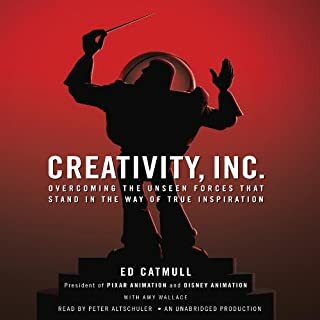 ©2012 The Primes, Inc (P)2012 Audible, Inc.